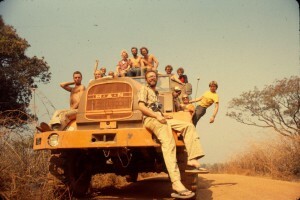 In 40 years of travel across Africa, how has Eddie never failed to cross a border? Put on your game face and dig for your kwachas. 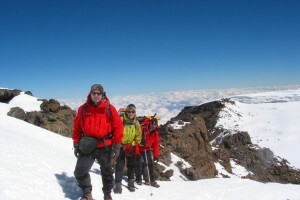 The second of seven short videos that capture the essence of what it’s like to climb Mount Kilimanjaro. 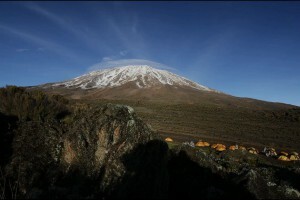 The first of seven short videos that capture the essence of what it’s like to climb Mount Kilimanjaro. Who Says the Era of Folk Art is Dead? Who says Africa was ruled by African male despots and white European invaders? This badass woman used everything at her disposal to stave off the Portuguese and plant the seed for Angola’s independent future.